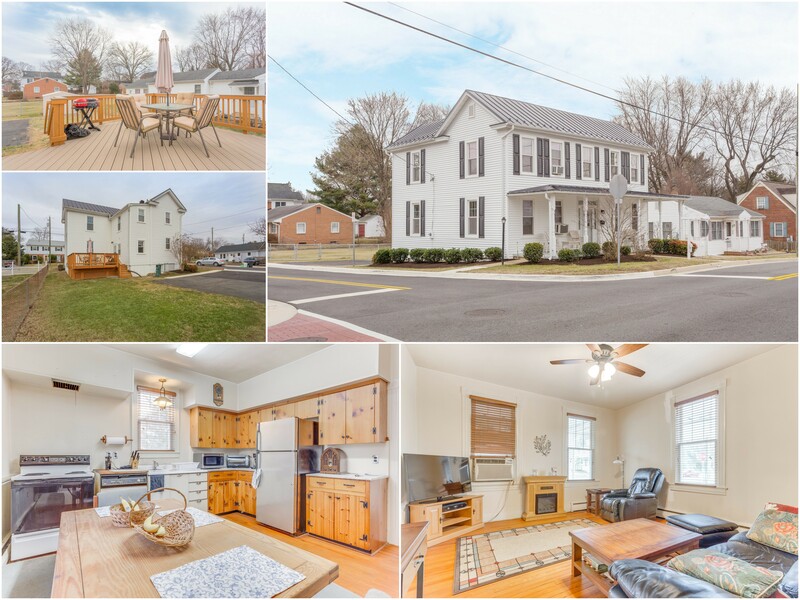 Congrats to our Seller, Mike on the sale of his home in Downtown Leesburg! We wish him all the best as he heads down to Florida to enjoy the sunshine and golf! Covered Front Porch, Large Rooms, Hardwoods Throughout (Refinished on BR Lvl), Spacious Eat-In Kitchen & Bedrooms, Large Laundry Rm, High Ceilings, Updated Full Bath, New Deck, Shed, Fenced Back Yard & More! New Windows, Newer Metal Roof, Fresh Landscaping, 2' Blinds & More!